Shipping daily across Australia - General public welcome! 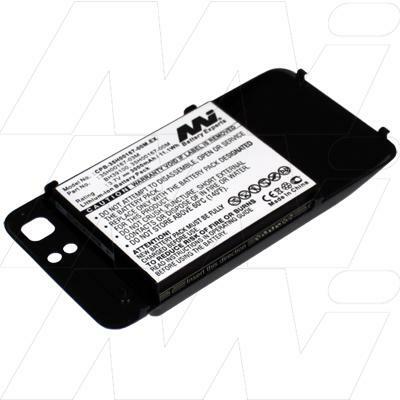 High Capacity - EXTENDED - HTC Velocity 4G battery. 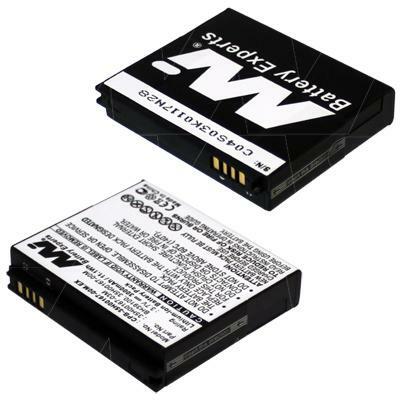 Extended battery with cover that offers up to double the run time of the standard battery. (c) The Battery Doctor – All Rights reserved Images and information on this website are copyright to Master Instruments Pty Ltd and are used by permission.